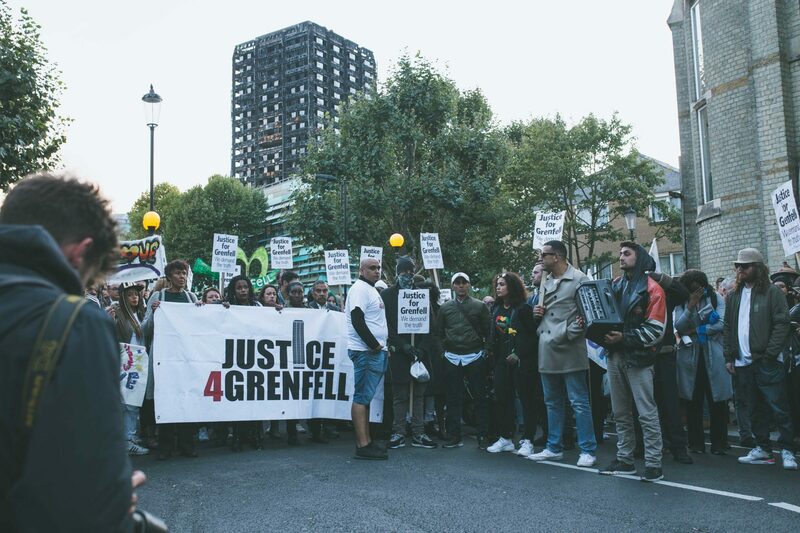 Six weeks since the Grenfell disaster and RBK&C Council has yet to start any internal disciplinary proceedings, suspend any officers or begin any internal investigations into allegations of gross misconduct and/or negligence. This is despite the recent Police announcement that both RBK&C Council and the TMO could face Corporate Manslaughter charges. 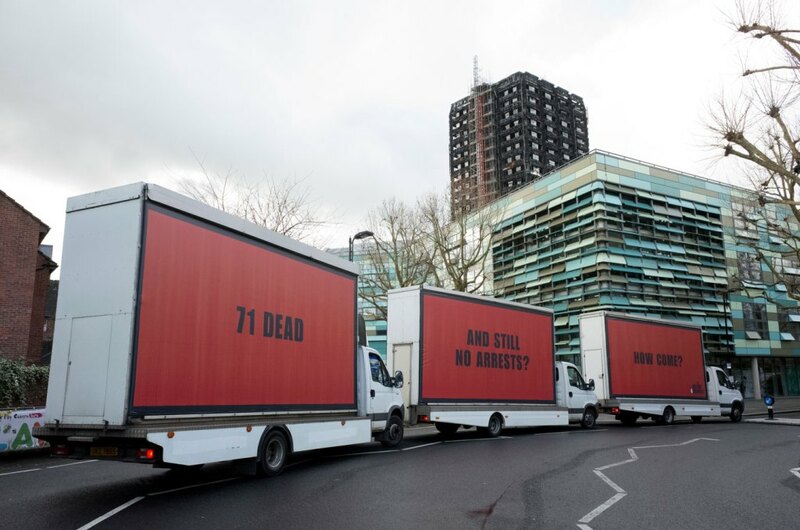 The continuing inaction from the Council on this issue suggests an abysmal lack of concern and level of complacency amongst senior managers, mirroring what the community has experienced from the Council Cabinet and the majority political group since the horrendous Grenfell disaster. J4G concur with Samia’s concerns, it is unacceptable and suggests that individuals at the top of the Council, be they elected officials or senior staff, still don’t understand the enormity of their failings or what it has cost. 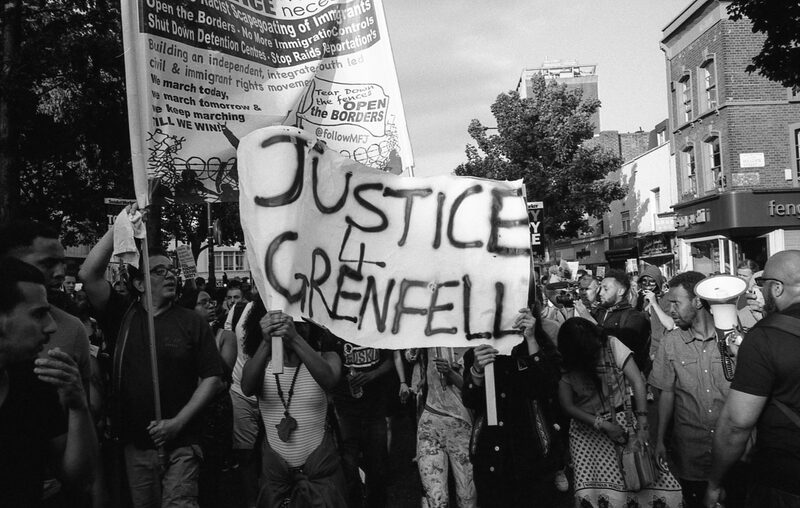 Justice 4 Grenfell demands that named individuals are held accountable and face both internal investigation and criminal proceedings.